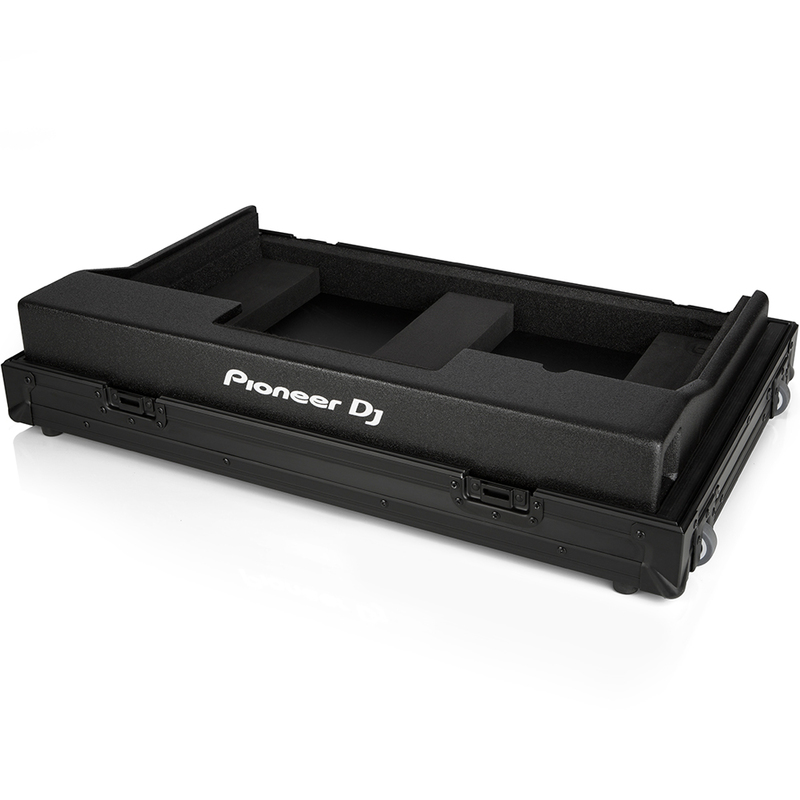 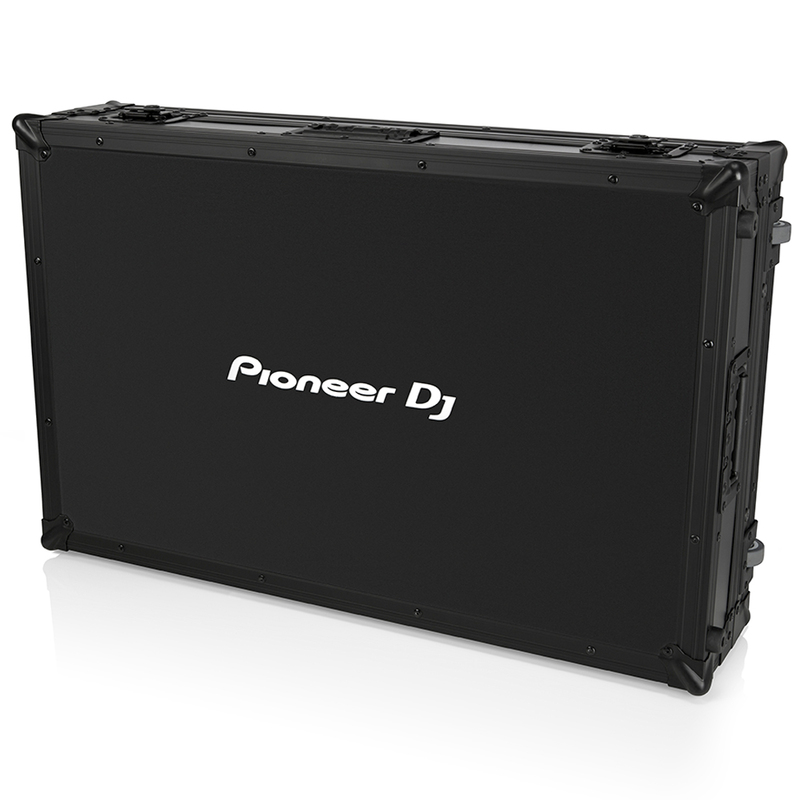 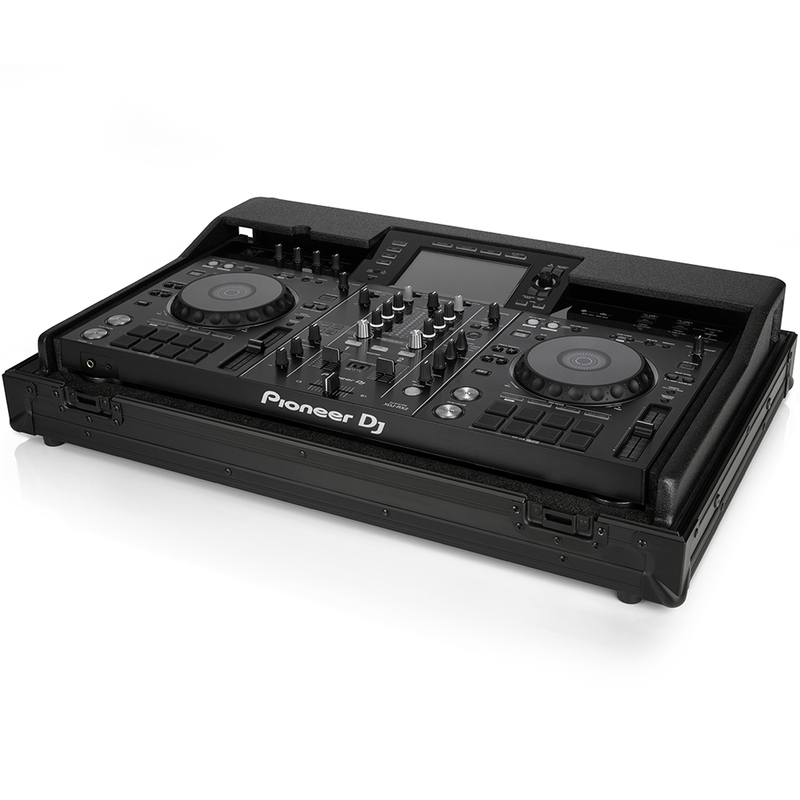 Pioneer XDJ-RX2 official flight case. 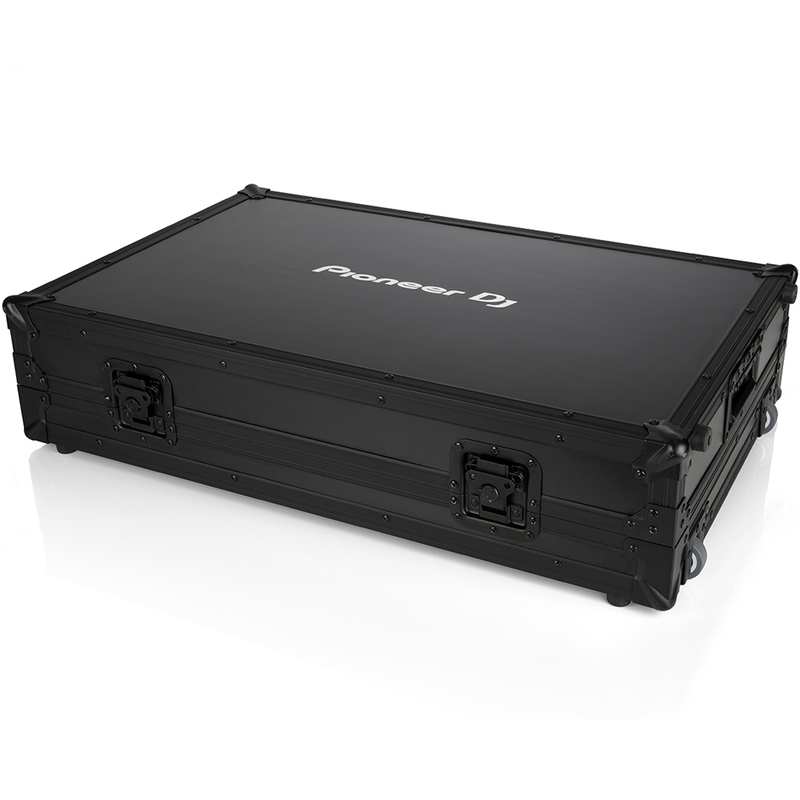 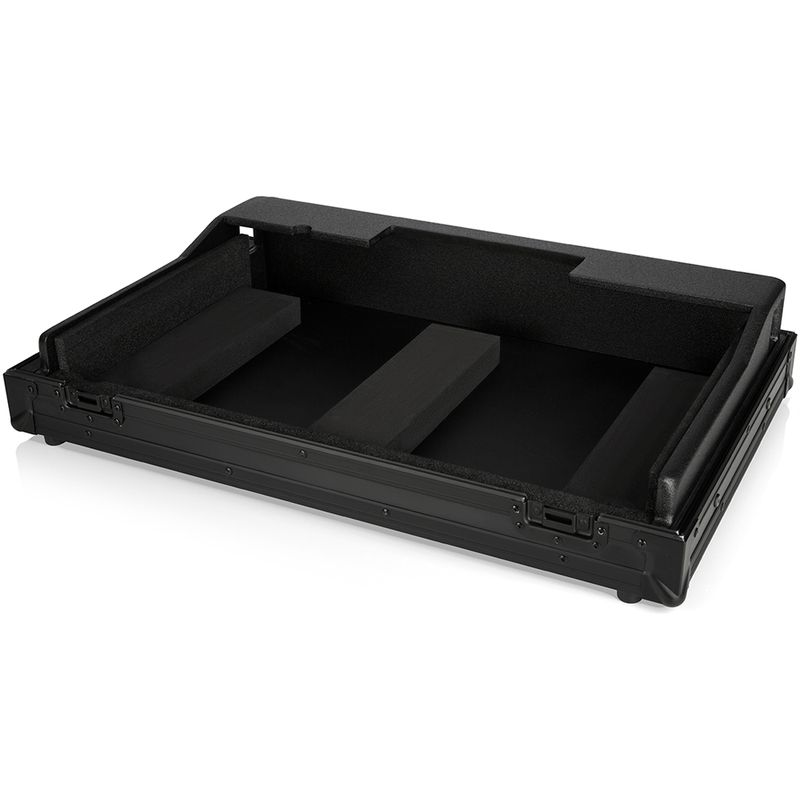 Transport your set-up securely with the new FLT-XDJRX2 flight case for the XDJ-RX2, made by leading flight case brand 5 Star Cases. 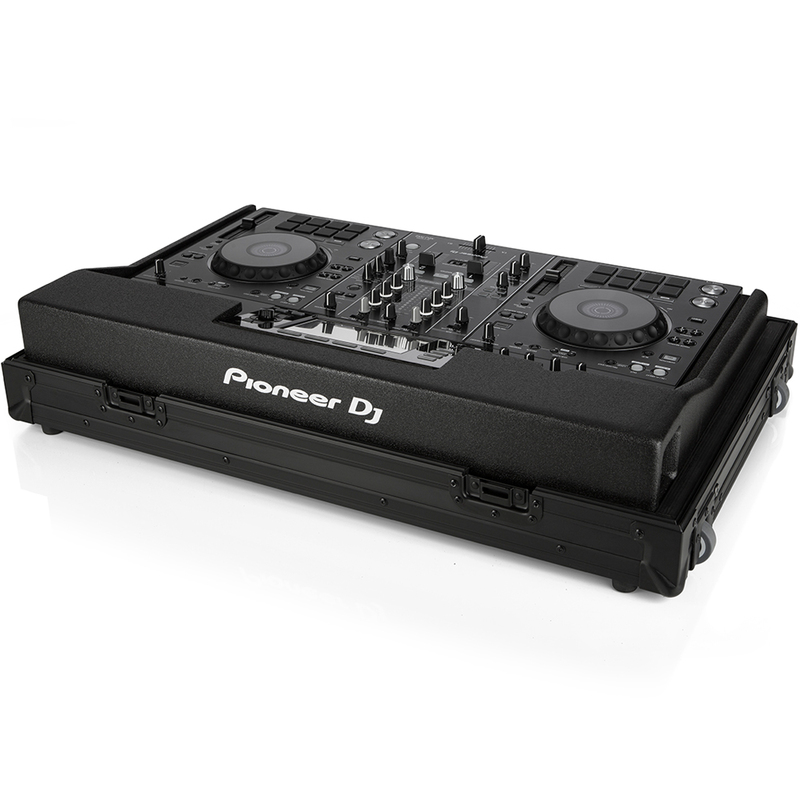 Built with 6mm industrial plywood reinforced with aluminium and 50mm rubber wheels with a polypropylene/steel housing.